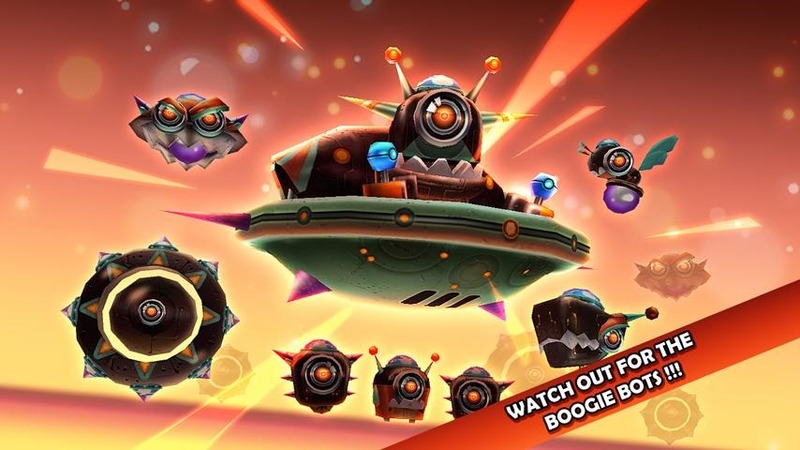 If you haven't checked out SilverTree's previous Android titles, the Cordy series and Sleepy Jack, you're missing out on some fantastic mobile games. The graphics and music are excellent, controls are tight, and each one deserves its 4+ Play Store rating. Now you've got a chance to rectify your mistake with Cordy 2, the sequel to the original platformer. Anyone who has spent hours engrossed in a Mario or Rayman title will find something to love here. Cordy is a living mishmash of wires and buttons, tasked with saving other automations from the evil Boogaloo. (Is anyone else getting a Brave Little Toaster vibe?) Gameplay will be familiar to just about anyone who lived through the 16-bit era, with running, jumping, double-jumping, stomping on enemies, and collecting various bits providing most of the mechanics. 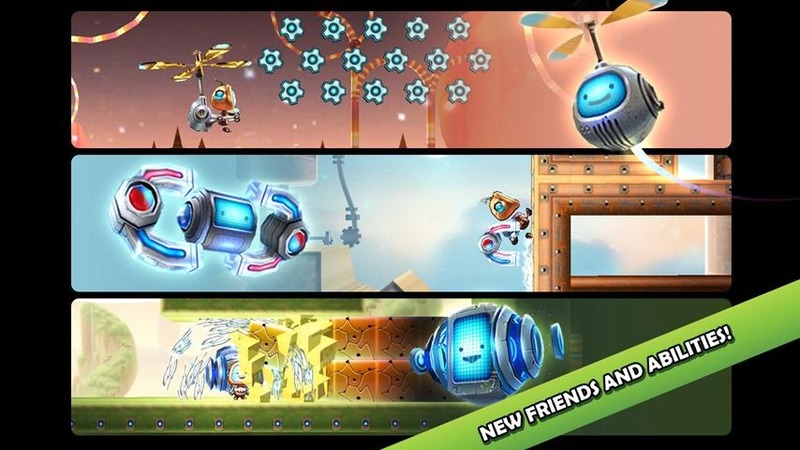 Electric themes abound, with teleporters, helicopters, and magnetic jetpacks providing variety. On-screen controls are hard to get right, so it's a joy to see them done so well: as in previous SilverTree games, the response is smooth and practically instant. A smart layout with contextual buttons doesn't hurt. But the graphics and the art direction are the clear star of this game. 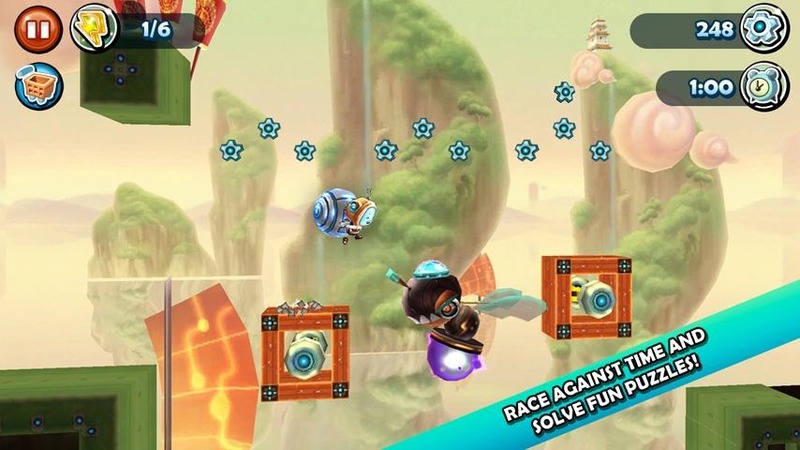 The visuals match the happy-go-lucky feel of classic platformers while bringing them into full 3D. Cordy 2 is compatible with just about everything, but older devices may have trouble keeping up with the framerate. 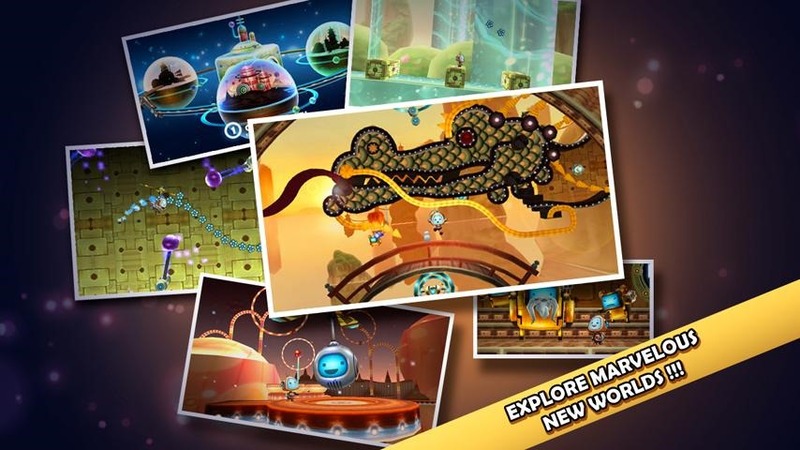 The game is a free download, with a $4.99 in-app purchase to progress past the fourth level.